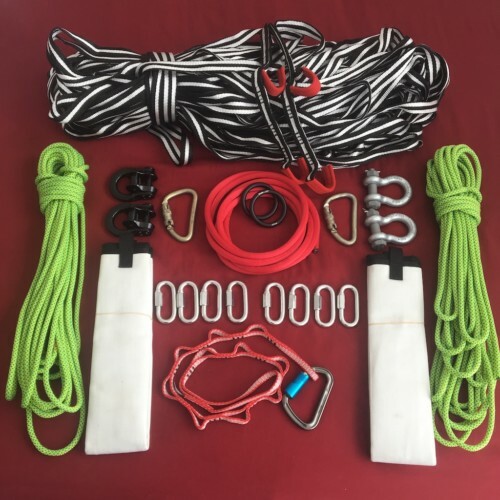 Having your own highline rig has never been easier with the SlacklifeBC Highline Kits. Choose from a variety of styles to suit your goals. 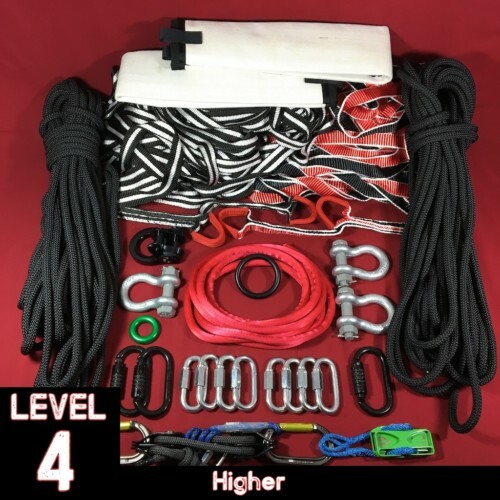 Whether you want to bounce, walk 300m or you are just starting, we have a highline kit for you. Do you have questions or need help choosing the right kit for you? Contact SlacklifeBC and let us help!